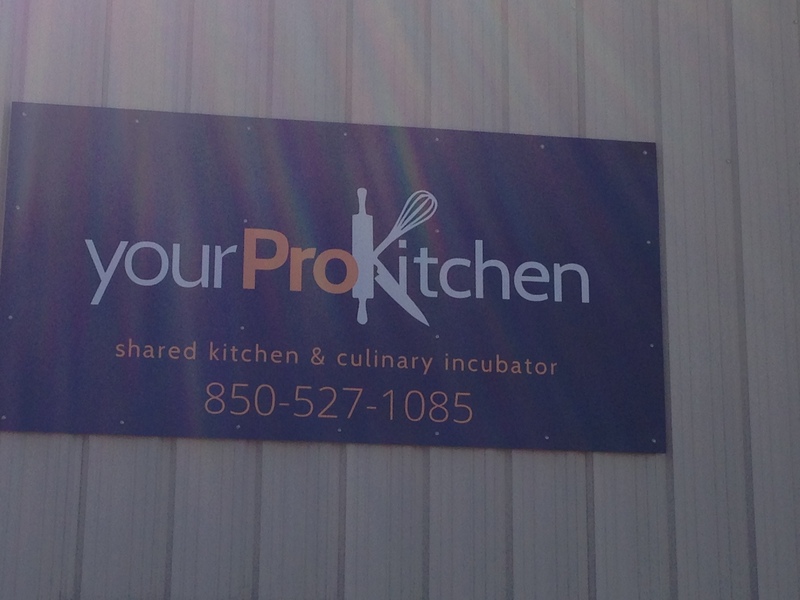 Yesterday I had the pleasure of spending some time with Jeff Lawrence, the owner of Your Pro Kitchen. 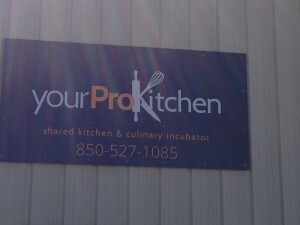 Your Pro Kitchen is a unique new business that opened here in Panama City Beach last November. Your Pro Kitchen is a shared professional kitchen designed for food entrepreneurs who are too small to rent their own dedicated kitchen. The typical user of a shared kitchen bakes or cooks items to sell online, wholesale or at local farmers markets. 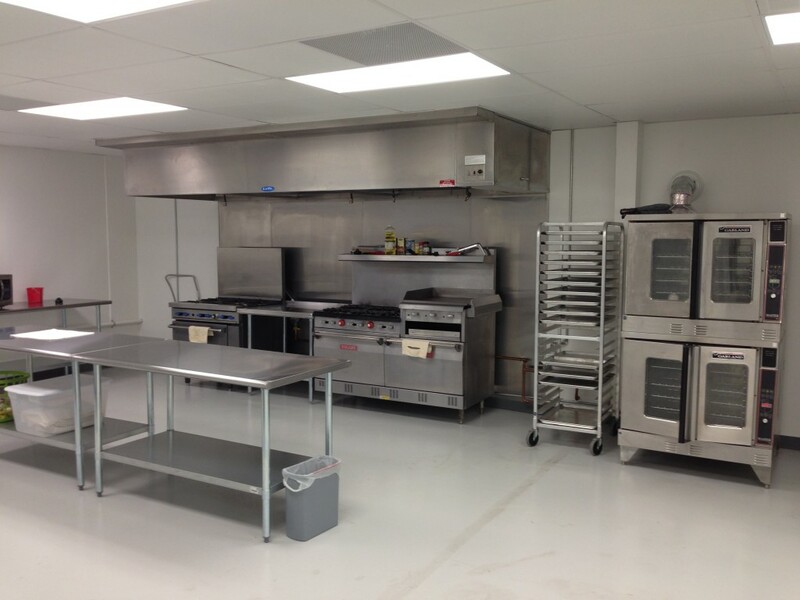 Jeff gave me a tour of the facility, a clean, fully functional kitchen that would make my foodie friends drool. There is space for more than one business owner to work and members can schedule online to ensure that the space is available when they want to work. Jeff explained the membership, which is basically a small monthly hour commitment. 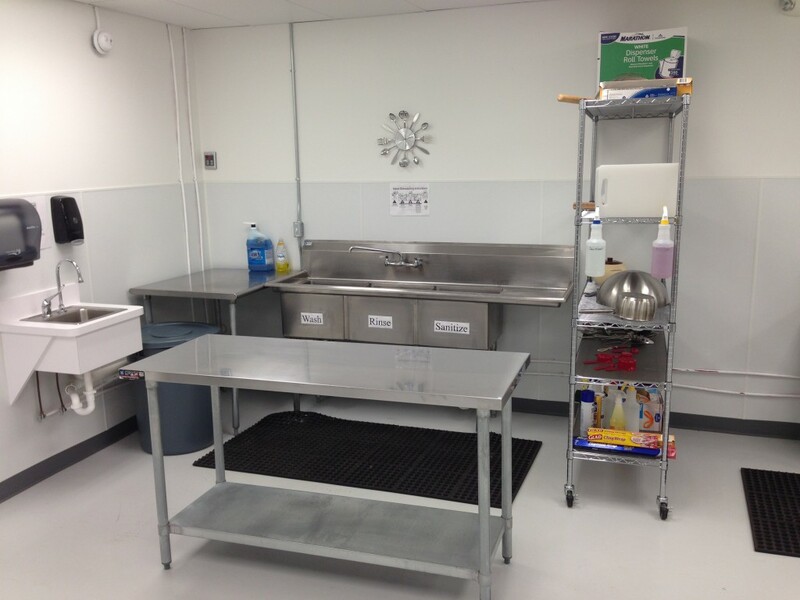 The kitchen can also be rented for single instances like private functions at a higher hourly rate. Entrepreneurs getting started in their food business like that the membership fee includes utilities. Often, trying to start up at home increases these costs more than business owners realize. 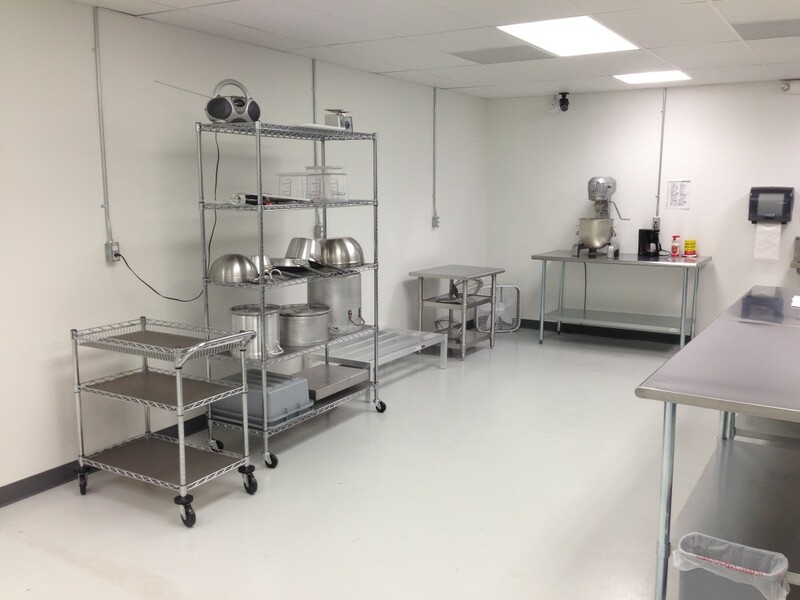 The kitchen is fully licensed and inspected by the state of Florida, allowing business owners to sell their products wholesale. Florida Cottage Law only allows that items are sold one on one. Professional bakers, food makers, caterers, food trucks owners, instructors and other foodies are finding their way to Your Pro Kitchen. I know that I am looking forward to learning some new cooking skills at some of the classes that will be offered at the kitchen. 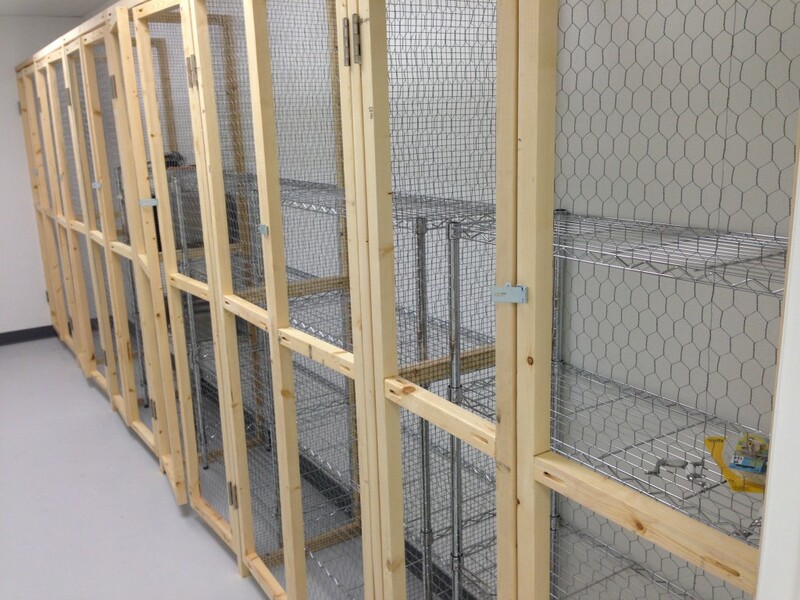 In addition to space to create or present classes, there is also some optional storage space that can be used by members. 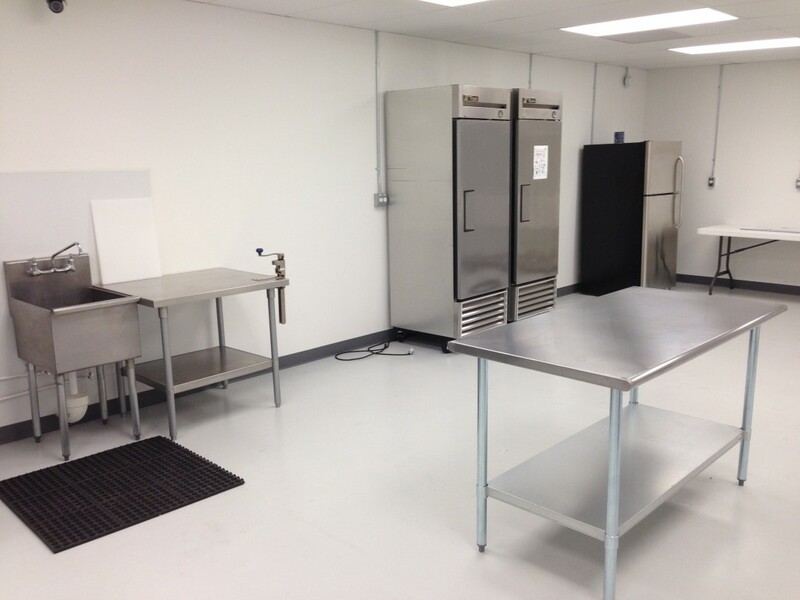 Your Pro Kitchen already has a few members utilizing the space. They announced on their Facebook page back in December that Dawgs in Paradise hot dog cart is taking advantage of the space. But there is definitely plenty of room for more food inspired individuals who would like to make their mark on the local food scene. The kitchen is located at 606B Commerce Dr. in Panama City Beach.